We are working on firmware v2 for the Hidden Router! What does that mean? VPN speeds over LAN can now reach over 400Mbps! Also - improved UI, improved WiFi drivers, improved AdBlock and more. Coming soon! We are happy to announce that we now have Manchester as our second location in the UK, the first one being London! Luxembourg VPN Servers are now online. We are happy to introduce our new bridge servers. What does that mean? You can be in Europe or Australia and enjoy US content, unrestricted and fast. More bridges coming soon. 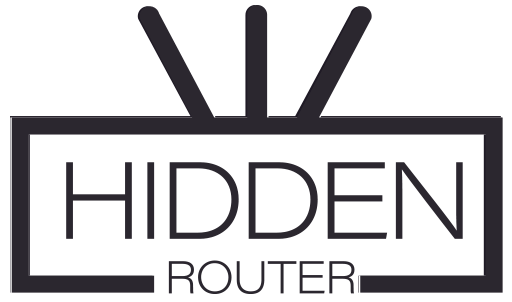 Hidden Router LLC 2018. All rights reserved. "WireGuard" is a registered trademark of Jason A. Donenfeld. Join Our Newsletter List For The Latest Deals!! EASTER SALE! SAVE UP TO $130! LIMITED TIME ONLY!